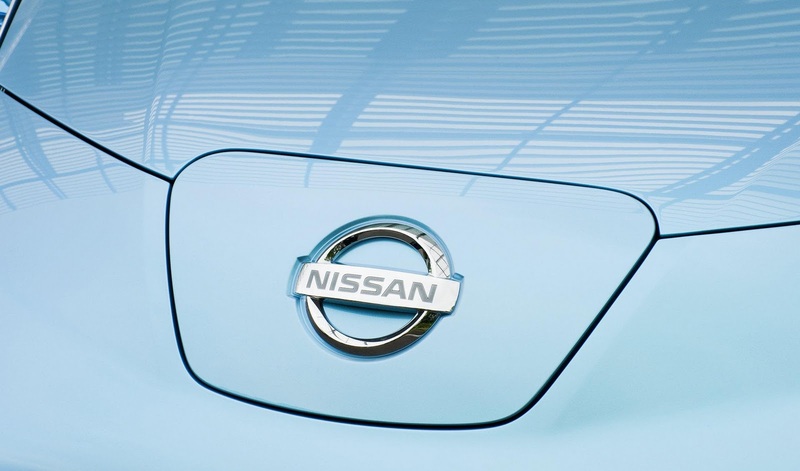 Nissan's British senior vice president, Andy Palmer has revealed how much a replacement battery pack would cost in the Leaf EV. Palmer said the lithium-ion battery is made up of 48 modules, costing £404 each to replace, with owners facing a potential eye-watering bill of £19,392. Palmer also announced that the battery capacity will decrease by 20% after five years. 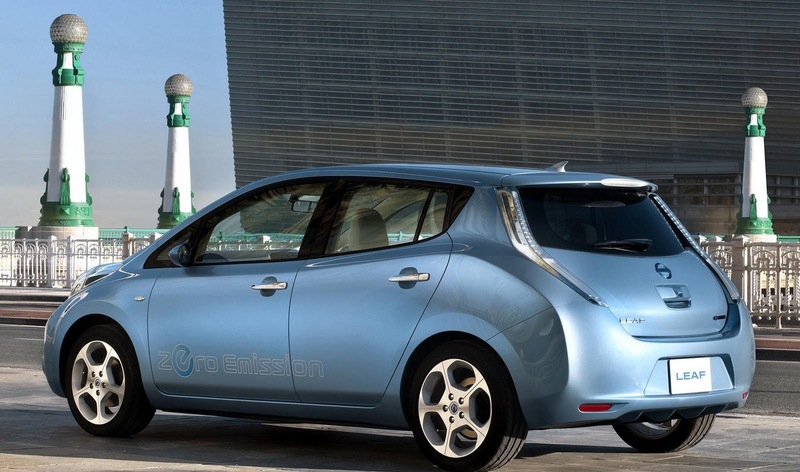 “Our tests suggest that the battery will be at 80 per cent capacity after five years, depending on charging and usage.” To add insult to injury, the five-year warranty for the battery excludes degradation. A spokeswoman said the high replacement price wasn't typical of what an owner would pay in the real world. 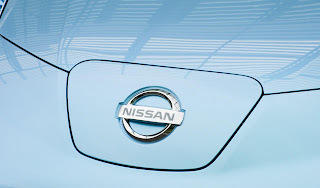 Nissan predicts a huge price-drop for battery packs in 2013 when the brand starts producing around 500,000 packs per annum.